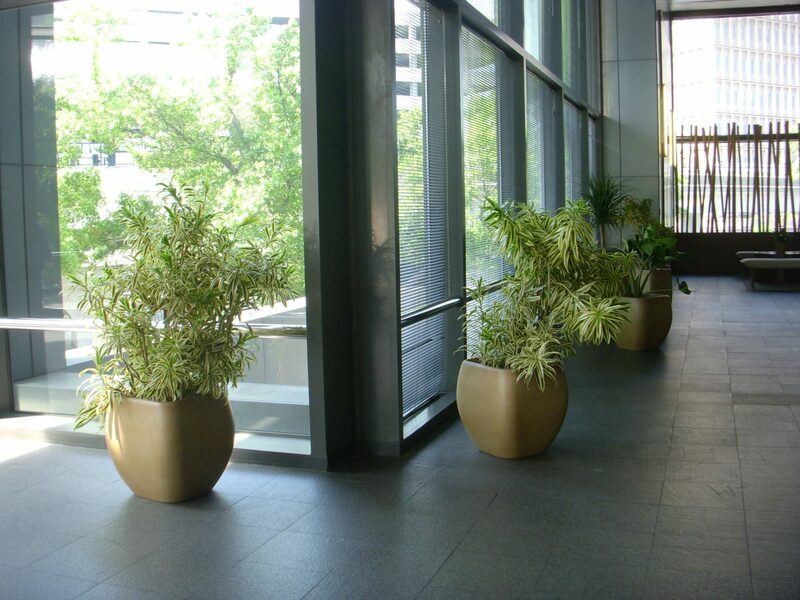 If you need exterior plants for your business or commercial building then turn to Foliage Design of Dallas/Ft. Worth. 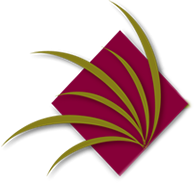 We provide quality solutions for exterior plants including management and maintenance.